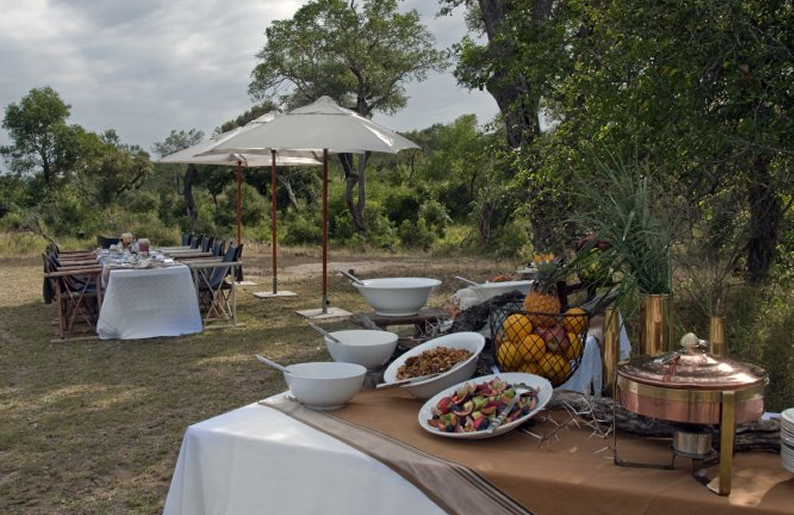 Book a minimum of 4 nights at Lebombo or Sweni and Ebony or Boulders Lodges and we will include one flight per person (worth ZAR1 785) between the lodges for free. 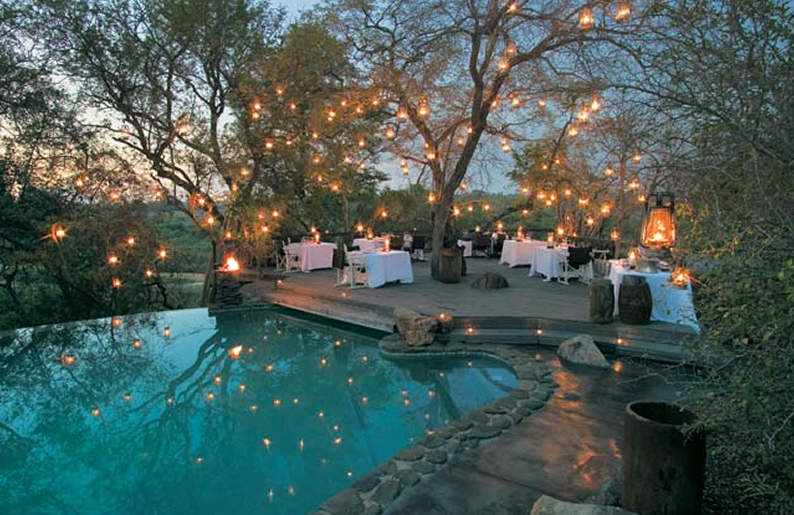 LOCATION KRUGER NATIONAL PARK AND SABI SANDS PRIVATE GAME RESERVE in the Mpumalanga Province. GETTING THERE Recommended route from Johannesburg: N12/N4 to Nelspruit. R40 from Nelspruit to Hazyview. R536 from Hazyview towards Paul Kruger gate. After 36 km, pass Lisbon Store, then turn left onto gravel road. Pay R110.00 (ZAR) per vehicle and an additional R20.00 (ZAR) per person entrance fee (subject to change). Enter Sabi Sand Reserve at Shaw’s Gate. 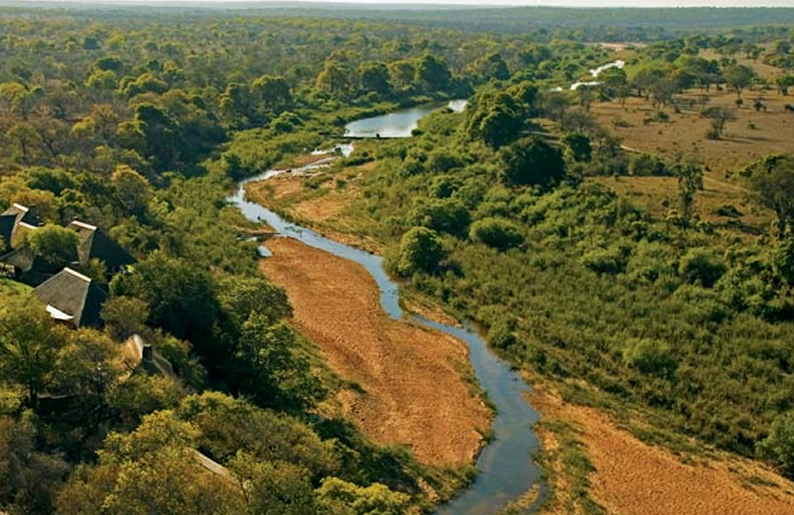 Follow Singita signs to lodge (approximately 28 km). 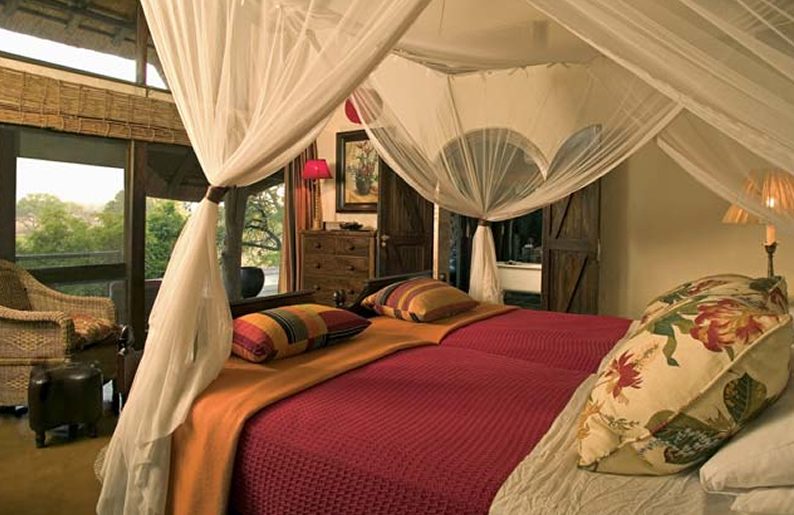 ACCOMMODATION There are five lodges in two equally alluring parts of South Africa, both famous for their exquisite beauty and the chance of finding the ‘Big 5’. 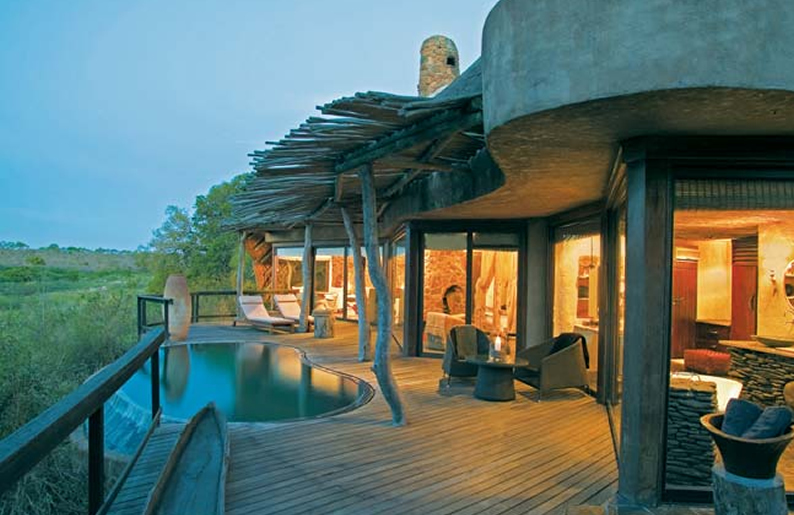 The founding lodges, Singita Ebony and Singita Boulders, are located within the Sabi Sand Reserve – the world’s best leopard viewing area, as well as Castleton Camp, a private 6-roomed villa that overlooks a well-frequented waterhole. 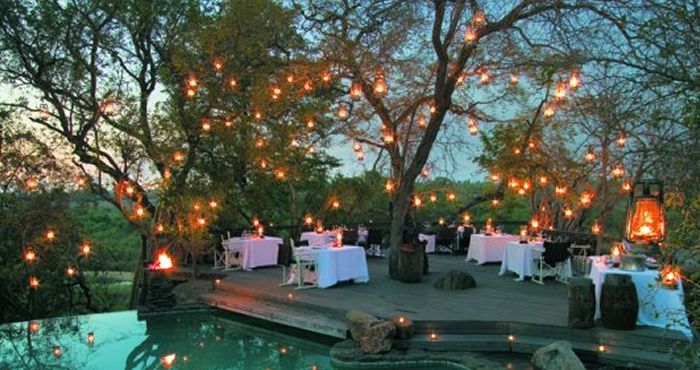 Singita Lebombo and Singita Sweni Lodges are found along the secluded eastern reaches of the Kruger National Park – a remote wilderness area renowned for its lion prides..